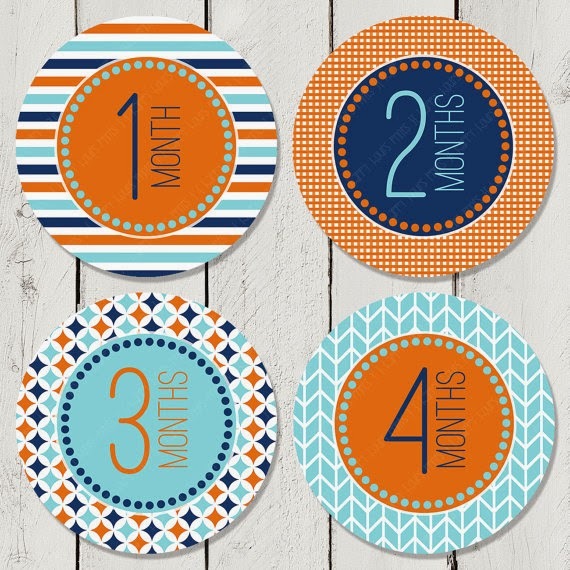 For the Love of Character: Baby Present Ideas! Since Baby Leni entered the world, we've been showering her with presents! I thought I would share some favorite baby present ideas with you all, in case you have a favorite new baby you need to buy for. 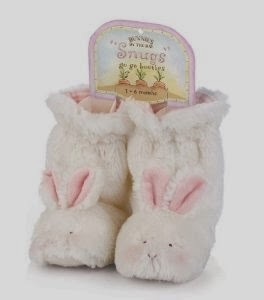 My all time favorite - The Bunny Uggs! If you are local, you can buy them at The Plaid Giraffe. 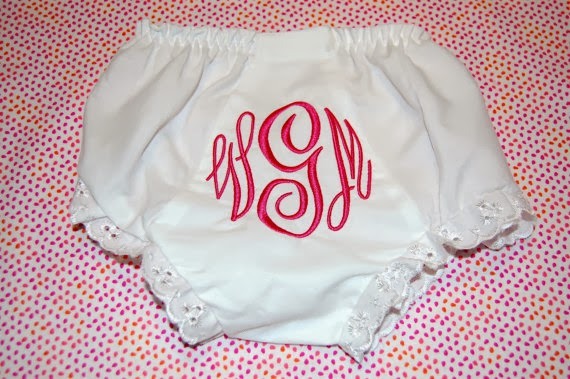 Monogrammed bloomers are always fun. There are lots of shops on Etsy or The Monogram Shop in Houston . 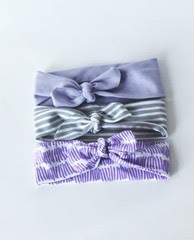 I love these headbands and blankets from Little Hip Squeaks! 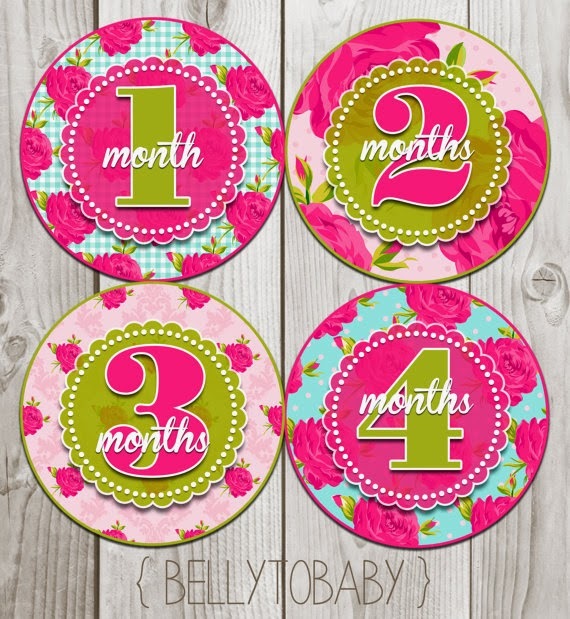 Baby month stickers are always fun! I love these cute boy and girl ones. Etsy is the best place to find these! 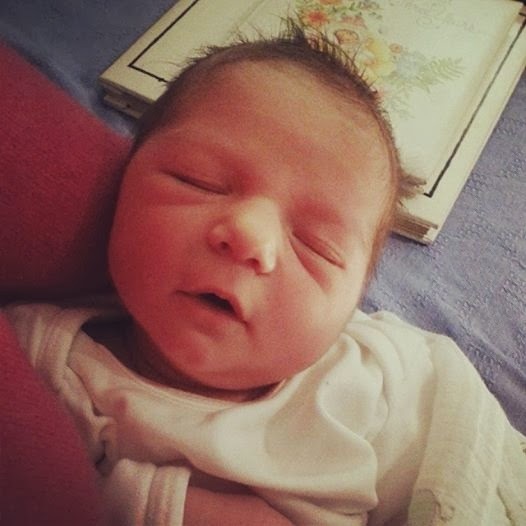 Baby Leni has been living in her Aden + Anais Swaddles! 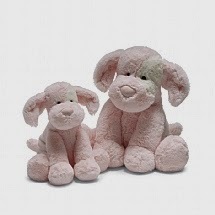 Jellycat has the softest stuffed animals and we had to get baby Leni the puppy! If you are local you can get these at The Plaid Giraffe. A favorite of my family, is the Barefoot Dreams collections (seriously butter for your skin because they are so soft!) an baby Lillie is obsessed with her "Lovie" - She seemed jealous of Baby Leni's! They make blankets for adults too! The Plaid Giraffe carries these as well. 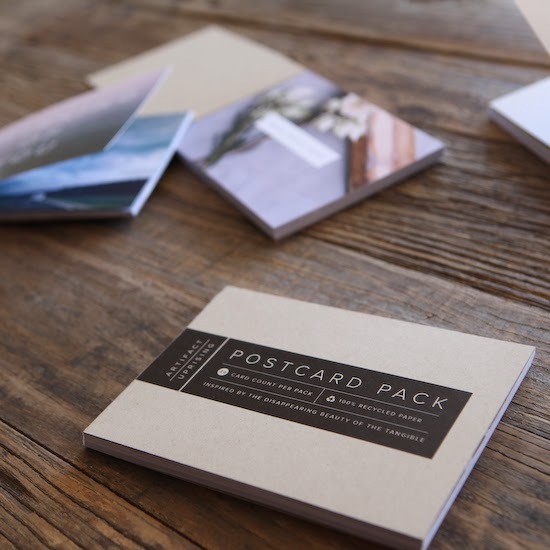 I have been gifting Artifact Uprising's Postcard Packs like crazy and I think it would be such an awesome gift to give one to the new parents with all their baby pictures! And then once you have good baby pictures of the new baby, make one with those. They are so cute and sweet! Kelly and Corey stocked up on cute baby clothes from American Apparel. 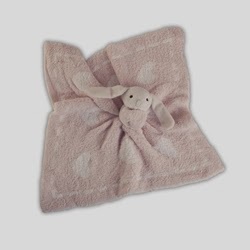 They are soft and simple - perfect for new babies! The gowns have been awesome. 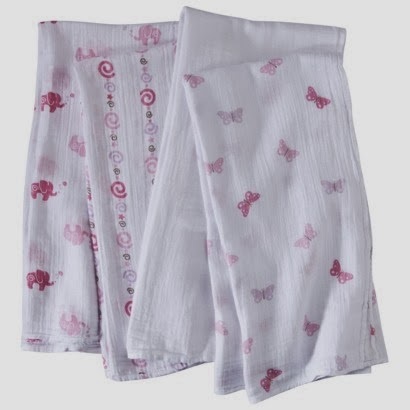 Baby gifts are so fun to buy and there are so many options out there. I think sweet and simple things are the best because they go with anyone's style. Parent's can't ever have enough blankets and little onesies, and things that have meaning to them are even more special. Baby Leni nursery pics should be posted soon, once the new parents take their little one home!